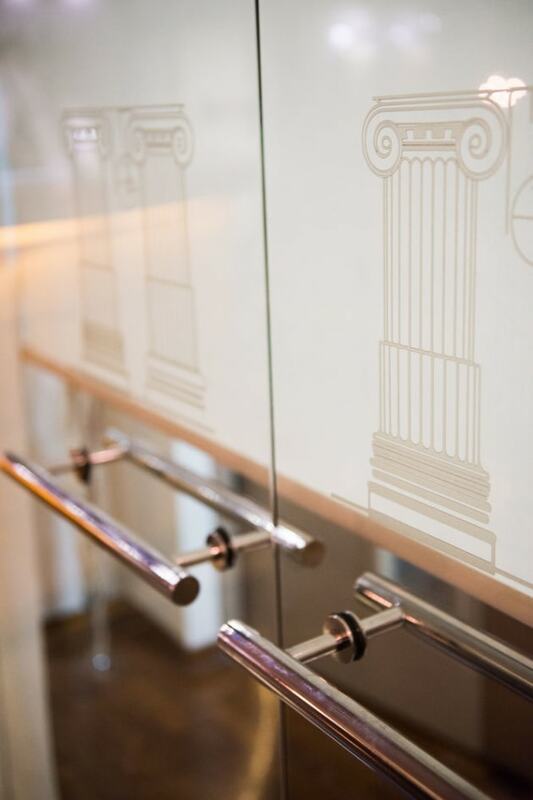 With a stay at Acropolis Select Hotel, you'll be centrally located in Athens, just a 3-minute walk from Acropolis and 7 minutes by foot from Acropolis Museum. 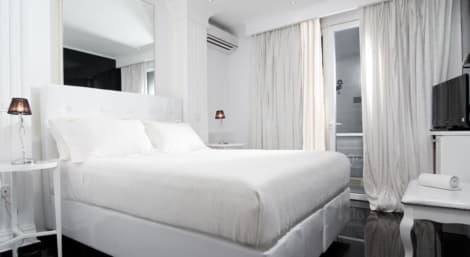 This family-friendly hotel is 0.7 mi (1.1 km) from Syntagma Square and 0.4 mi (0.7 km) from Temple of Olympian Zeus. 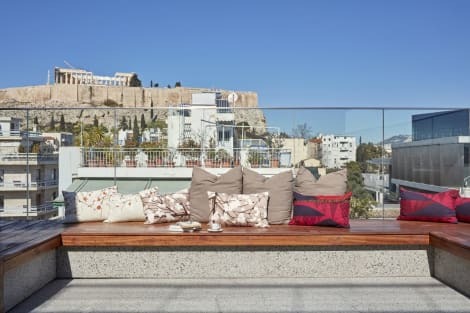 A beautiful hotel with an enviable setting neighbouring the Acropolis Museum in historic Athens, the 3-star Acropolis Museum Boutique Hotel is the ideal choice for a memorable trip to the city. A TripAdvisor Certificate of Excellence winner, this boutique hotel is set in a classical building, effortlessly mixing authentic charm with modern essentials. There’s a handy business centre, a free buffet breakfast is served daily, and all elegant rooms have wi-fi access, TVs and air conditioning. 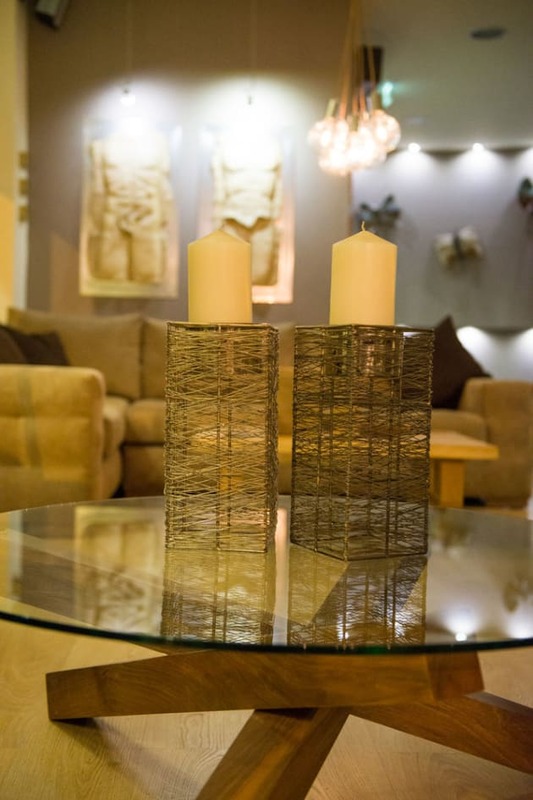 Ideally located right next to the Acropolis Museum and a 5-minute walk from the Acropolis Metro Station. 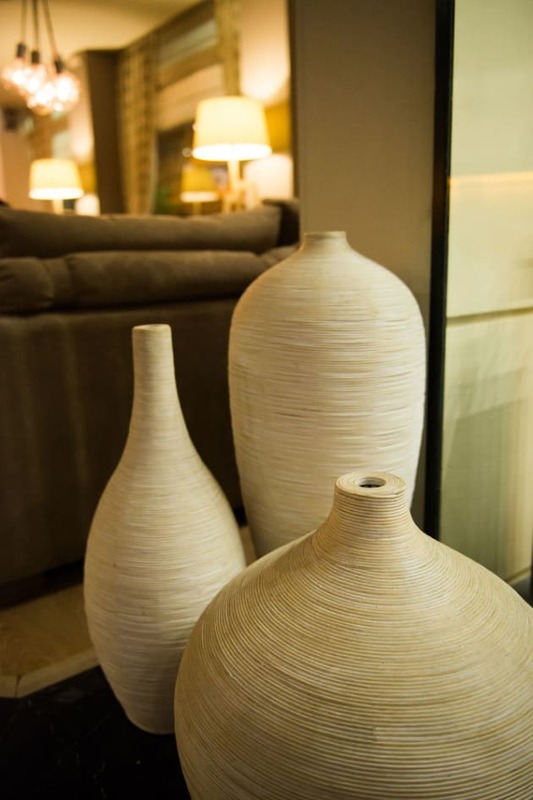 Hotel rooms are sunny and modern, styled with elegant fabrics and earthy colors. Each is air conditioned and comes with a TV and minibar. Some rooms have Acropolis views from their windows. Buffet breakfast is served at the all-day cafe. Lunch and dinner are served at the partner hotel Herodion Hotel, located only 40 m away. There is Wi-Fi access in the lobby. Philippos Hotel is conveniently located in the center of the city, next door to the historic quarter with its old style charm and affordable shopping and dining options. The central square of Syntagma is just a 15 minute walk away. The attentive staff is on hand 24/7 and can offer sightseeing information, or arrange for car rental, dry cleaning and baggage storage.This property is near a subway station – you'll be close to Akropoli (Acropoli). Make yourself at home in one of the air-conditioned rooms featuring kitchens with full-sized refrigerators/freezers and ovens. Rooms have private furnished balconies. 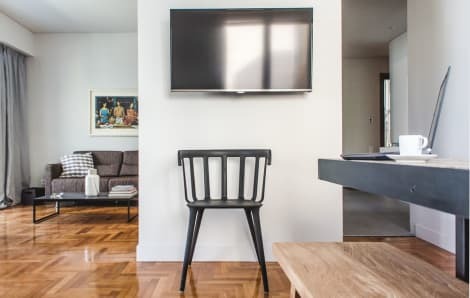 Complimentary wireless Internet access keeps you connected, and 40-inch LCD televisions are provided for your entertainment. Conveniences include separate sitting areas and electric kettles, and housekeeping is provided once per stay.